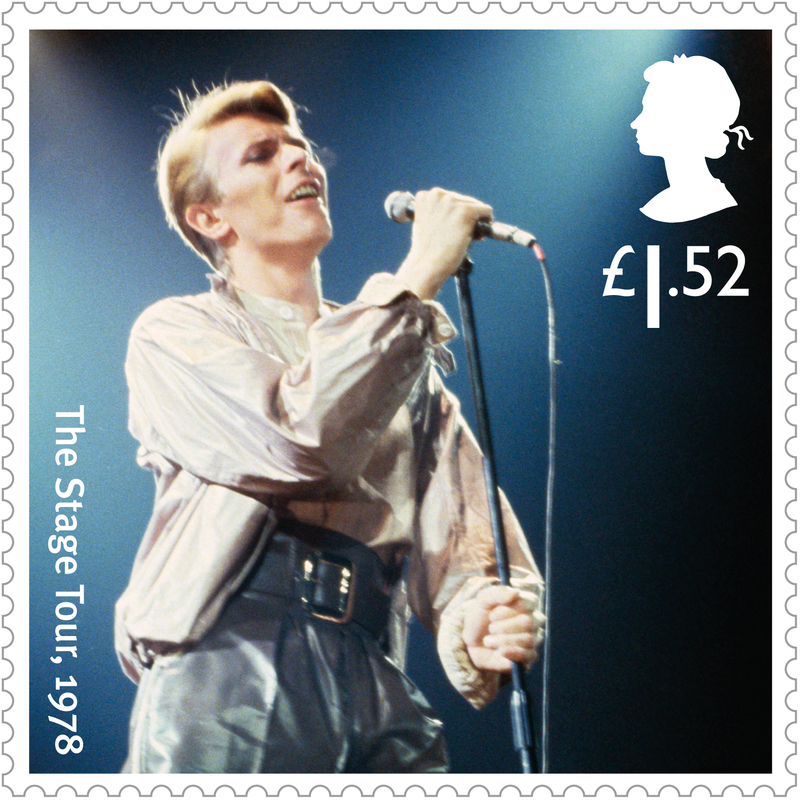 Royal Mail’s in-house team has worked with a Studio Dempsey template to create the stamps, while Supple Studio worked on an associated presentation pack. 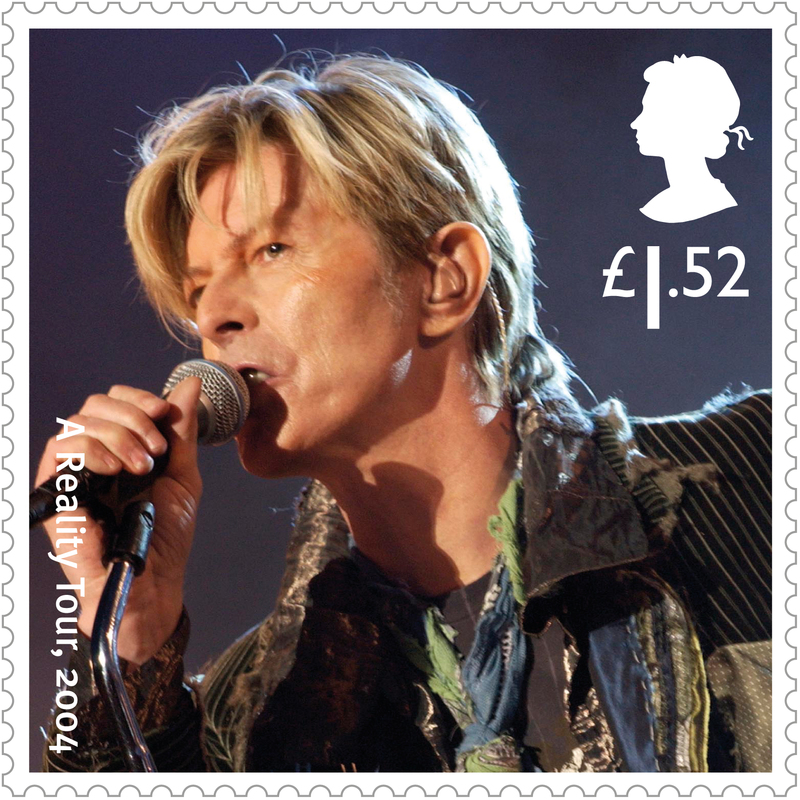 The Royal Mail has released a set of David Bowie themed stamps, which have been enlarged, attached to weather balloons and sent into space as part of a launch stunt. 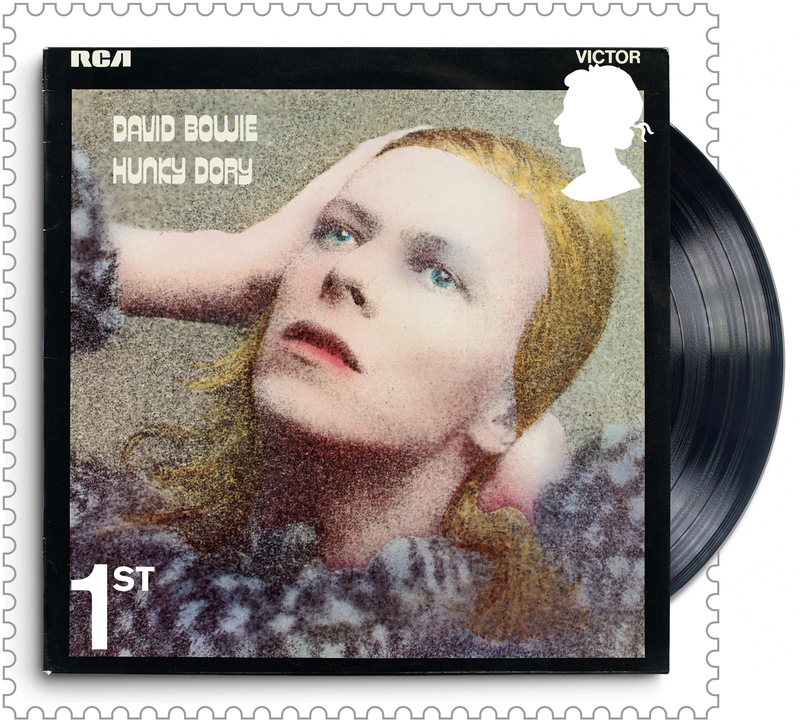 The set of 10 stamps have been designed in-house by Royal Mail and use a template created by Studio Dempsey for the Classic Album Art stamps series, issued in 2010, which featured the Bowie album Ziggy Stardust. 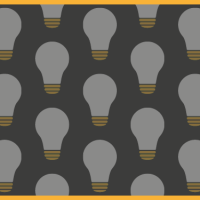 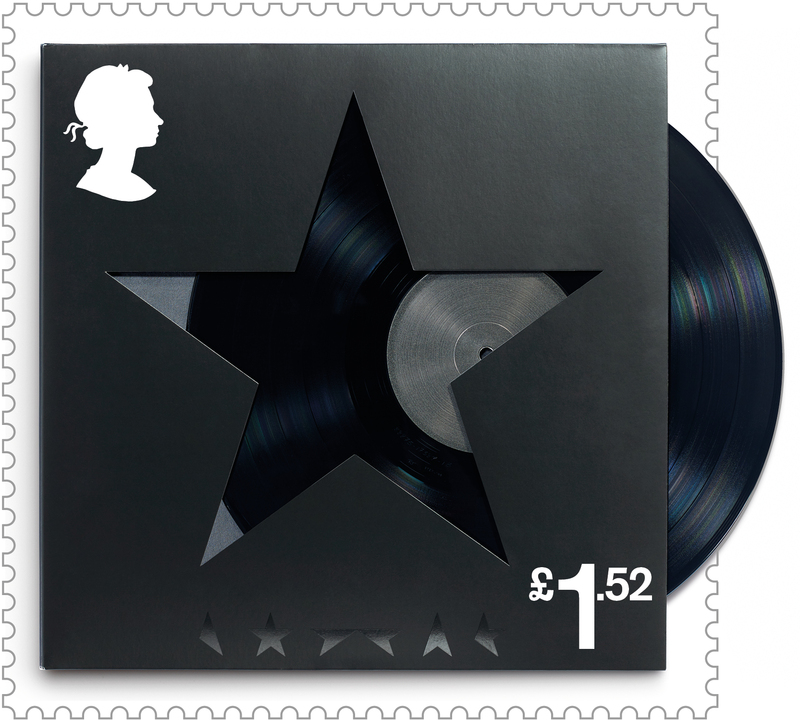 The same template was also used for the Pink Floyd stamps in 2016. 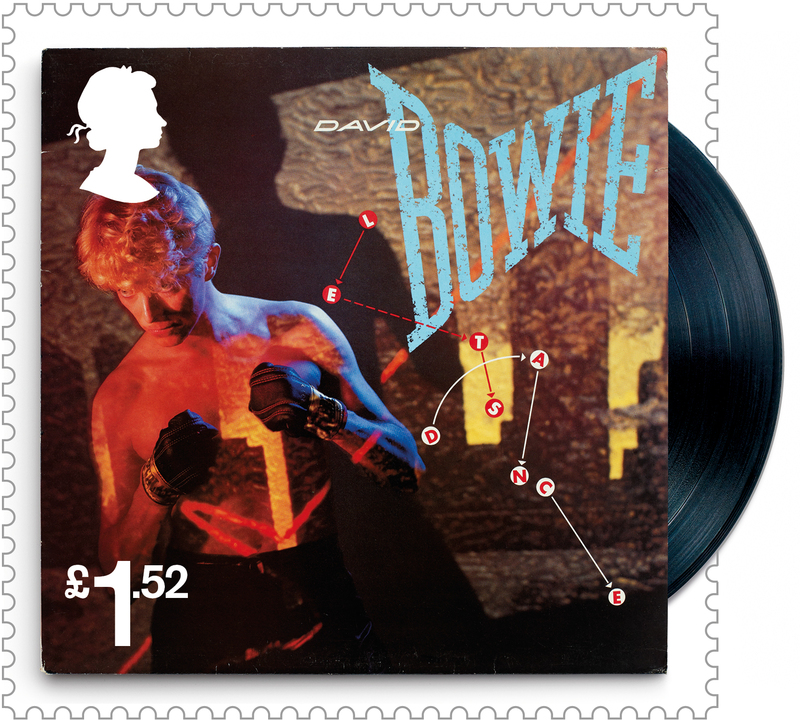 Each of the new Bowie stamps has been die cut and features the arc of a vinyl record poking out of the sleeve. 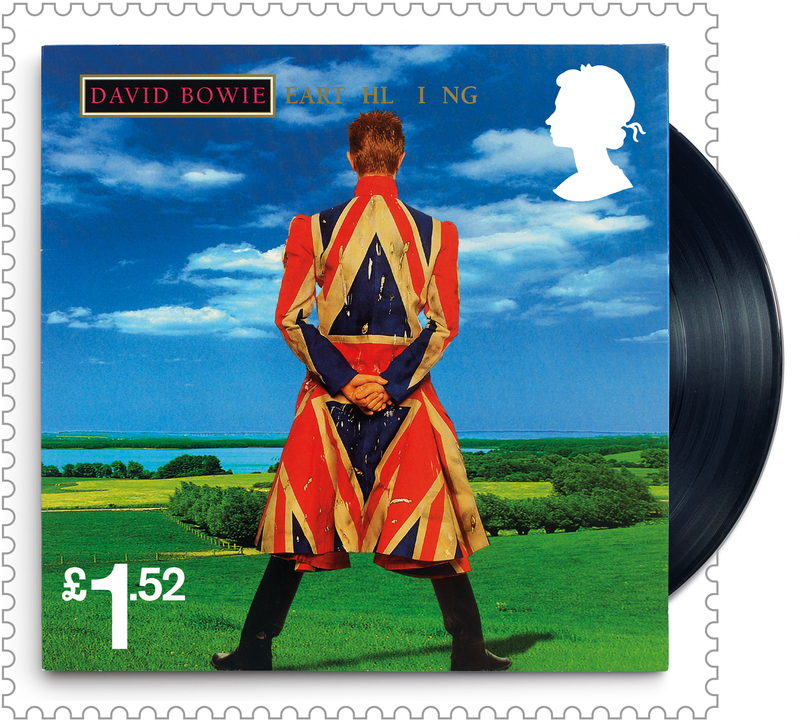 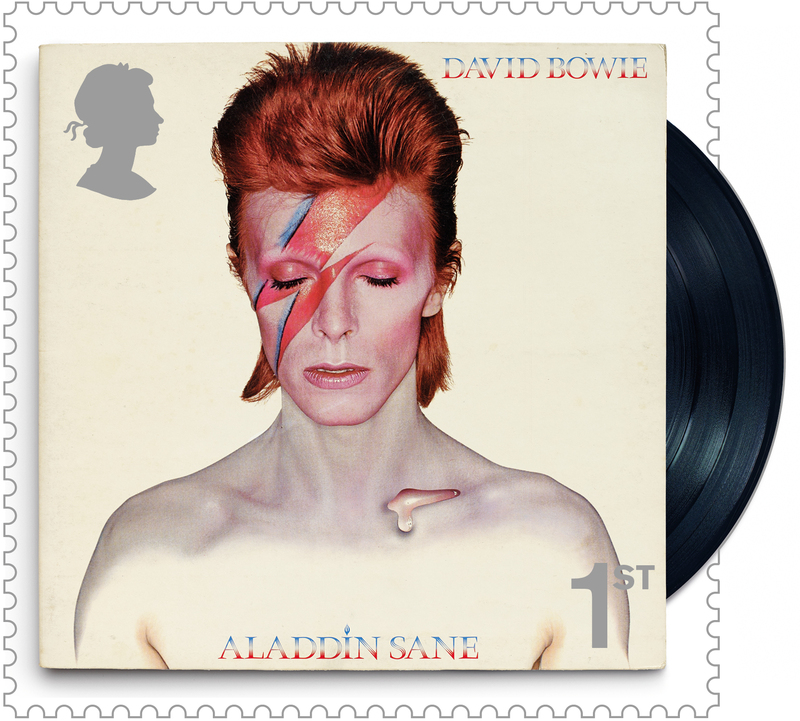 Six of the stamps feature album covers, which together show Bowie’s transformation and include: Hunky Dory; Aladdin Sane; “Heroes”; Let’s Dance; Earthling and ★. 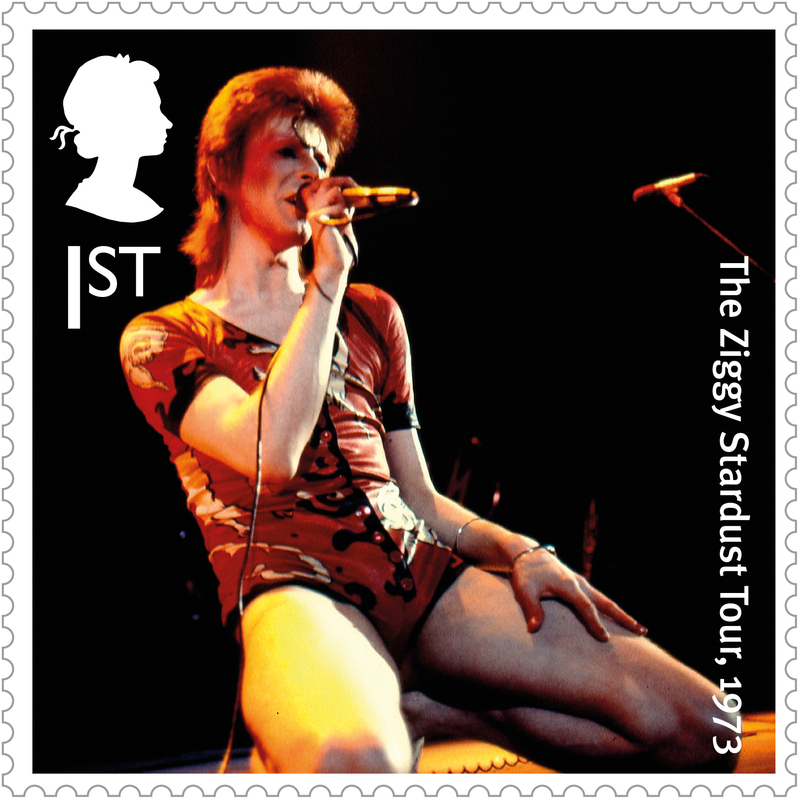 The other four stamps show Bowie performing live on tours including The Ziggy Stardust Tour, 1972; The Stage Tour, 1978; The Serious Moonlight Tour, 1983; and A Reality Tour, 2004. 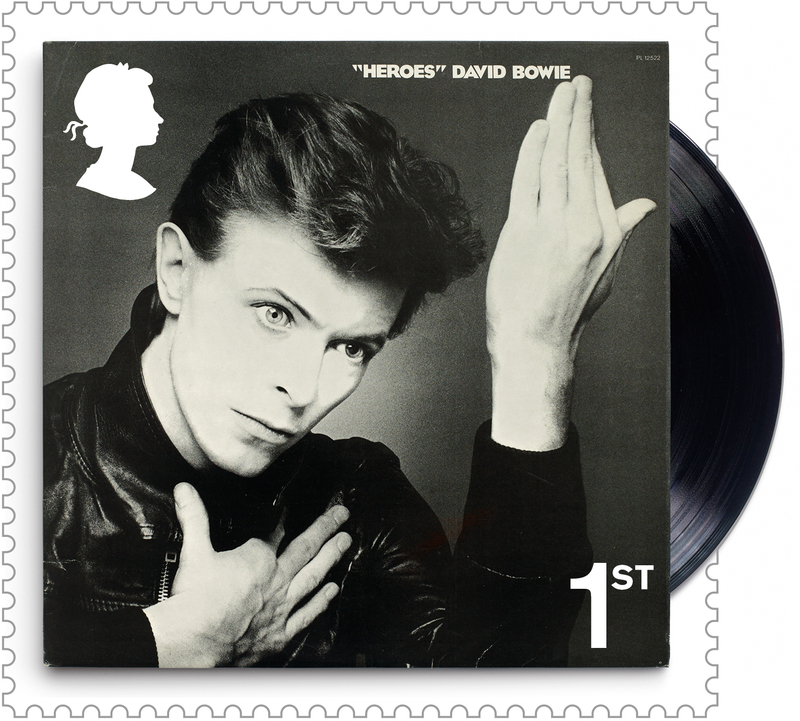 The stamps are released today and are accompanied by a set of collectors’ products designed by Supple Studio. 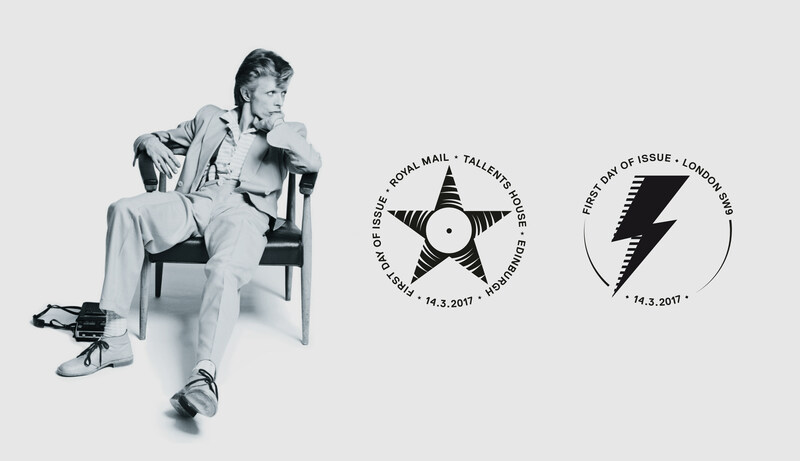 This includes a presentation pack, first-day-cover and a host of special edition packs including a Berlin years souvenir cover, a folder of art prints and a selection of fan sheets. 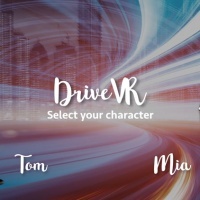 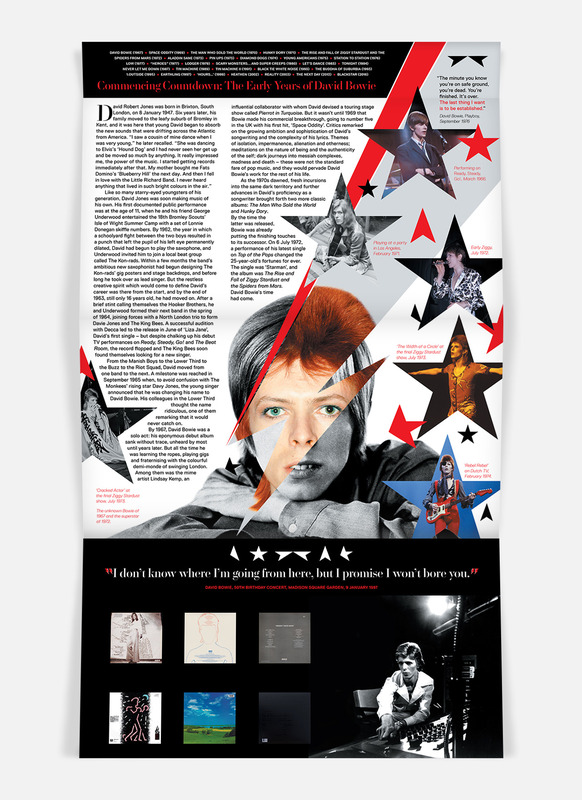 Supple Studio creative director Jamie Ellul says: “We’re all Bowie fans here, so when we got this brief back in Easter 2016 we were super excited but also feeling the pressure. 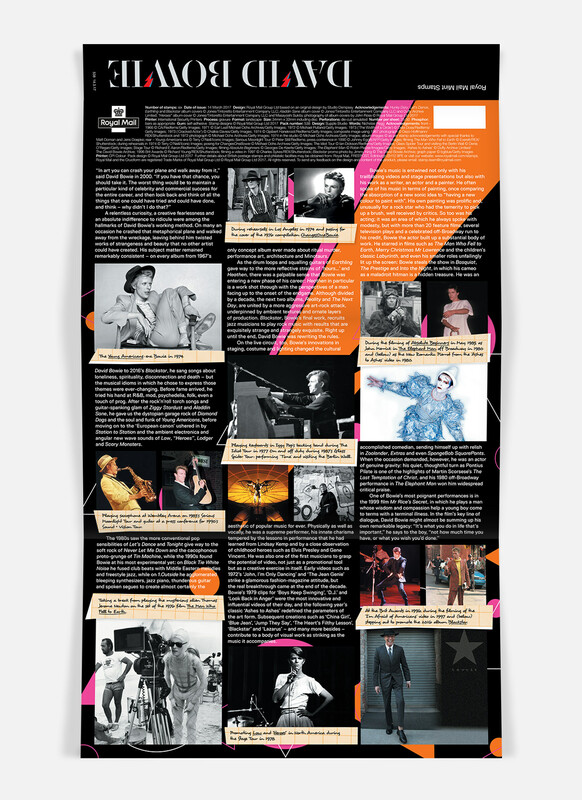 The presentation pack has been designed to have a “music magazine feel”, and the Berlin years piece uses a monochrome palette paired with a type style synonymous with Berlin street signs, according to Ellul. 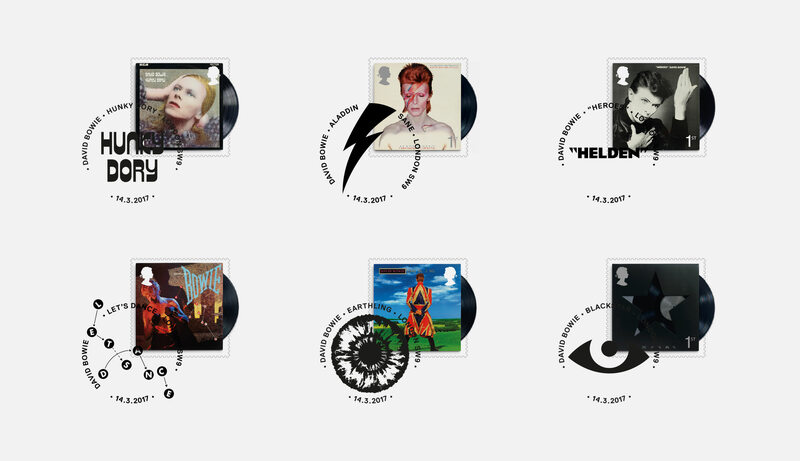 The other products pay homage to classic Bowie logos from album covers and promo material. 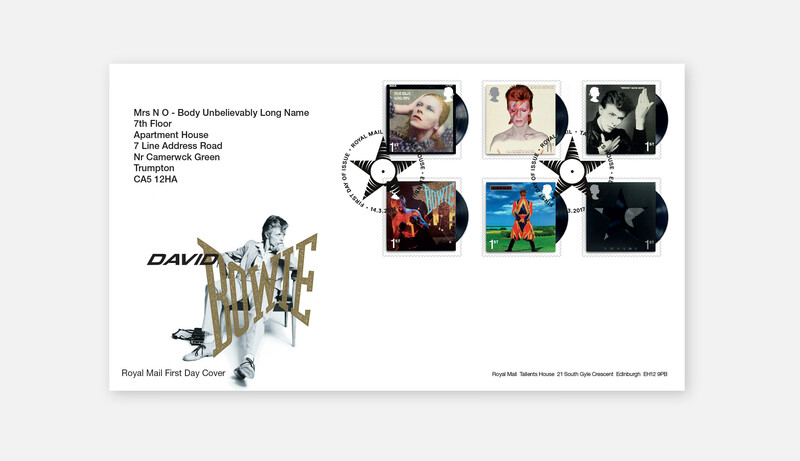 A mini-sheet carrier design featuring Bowie’s live tour imagery uses a type treatment reflecting theatre-style signage. 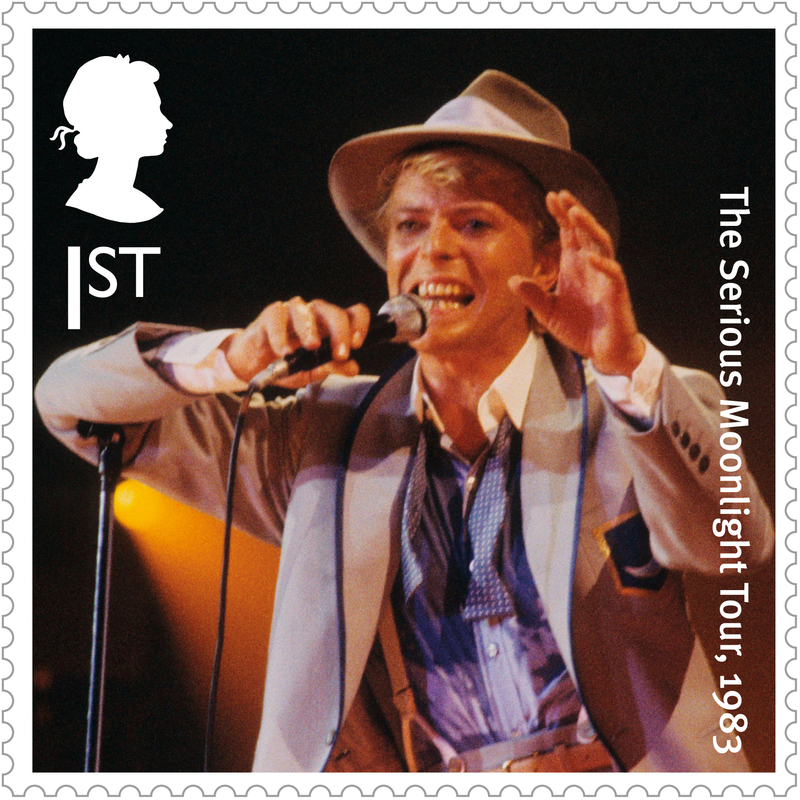 And a suite of hand-stamps were designed to each graphically reflect their associated album cover design.